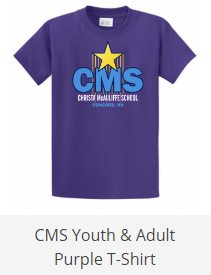 Time for new CMS apparel! 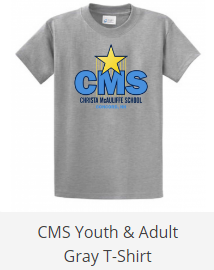 We are excited to unveil an updated design of Christa McAuliffe School apparel. 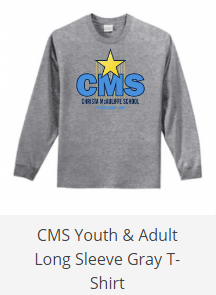 Orders can be placed online up to Dec. 9th. 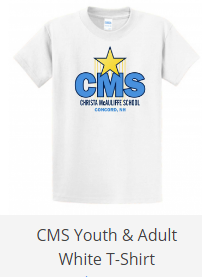 Shirts will be at the school on Dec. 18. 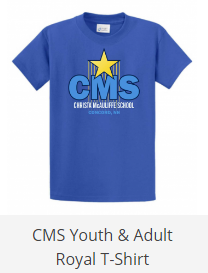 Orders can be placed online here.